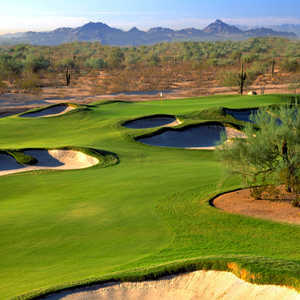 Wildfire Golf Club boasts two championship courses, one designed by Arnold Palmer and the other by Nick Faldo. 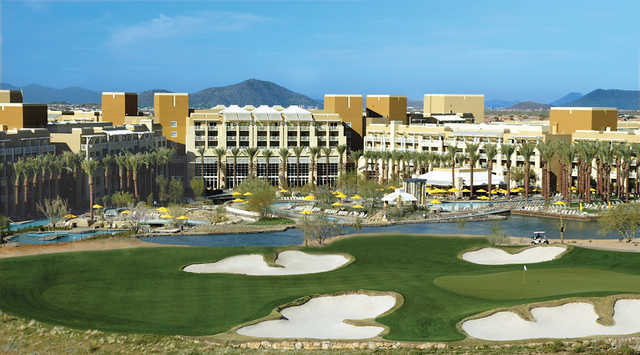 Both courses sprawl across the rugged Sonoran Desert, surrounded by the McDowell Mountains and scattered with century-old saguaro cacti. The Faldo Course is characterized by the abundance of sand but it offers an interesting variation on your typical desert course. 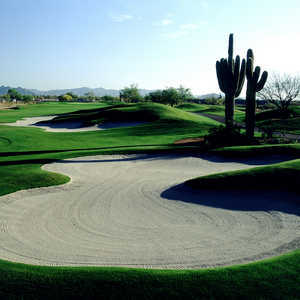 There are a whopping 108 sand traps strategically placed throughout. 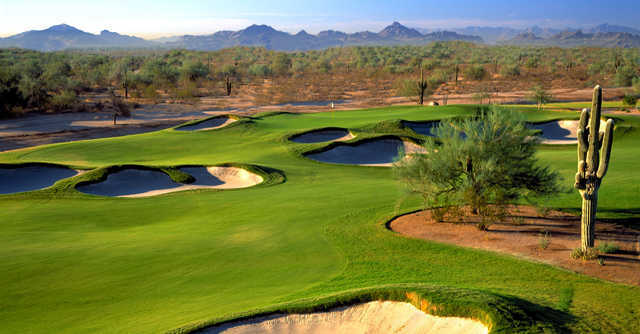 The challenges of the layout are nicely balanced by generous fairways that are quite forgiving. 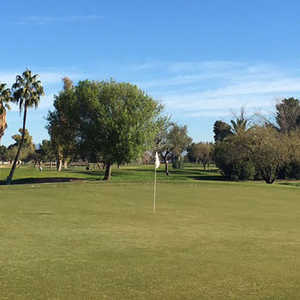 The memorable par-4 second hole was ranked as one of the Valley's best holes. With so many bunkers on the golf course, warming up your short game is essential. 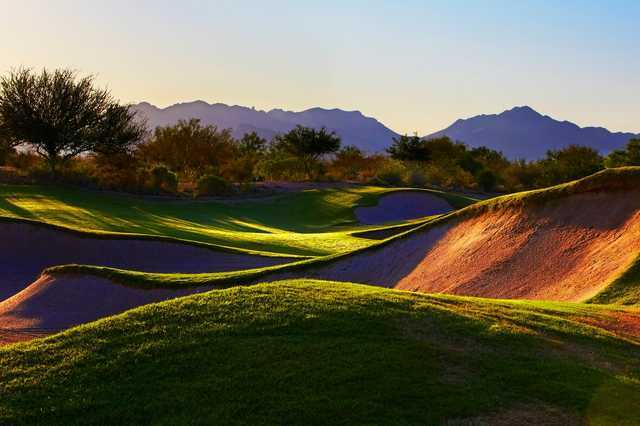 Conveniently, Wildfire also has a comprehensive practice facility with an all-grass driving range, two putting greens, and a chipping green with a bunker.